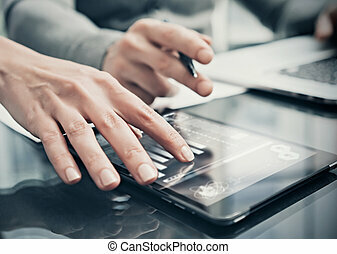 Analytical department working process.closeup woman showing business reports modern tablet screen.statistics graphics screen.banker holding pen for signs documents,discussion startup.film effect. 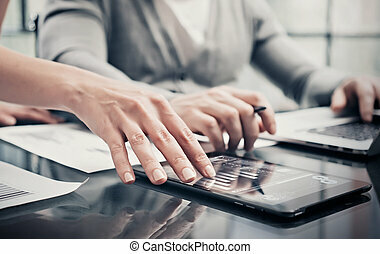 Analytical department working process.Closeup photo woman showing business reports modern tablet screen.Statistics graphics screen.Banker holding pen for signs documents,discussion startup. 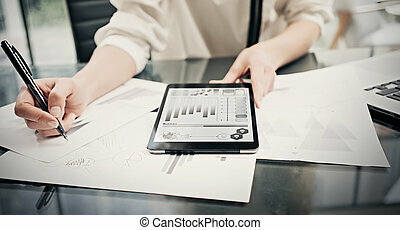 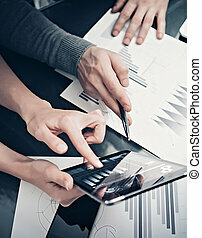 Research department working process.Photo woman showing business reports modern tablet. 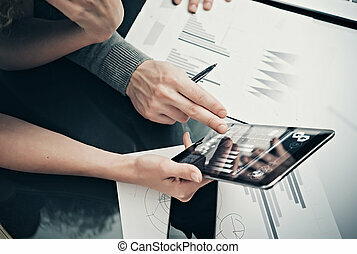 Statistics graphics screen.Banker holding pen for signs documents,discussion startup idea. 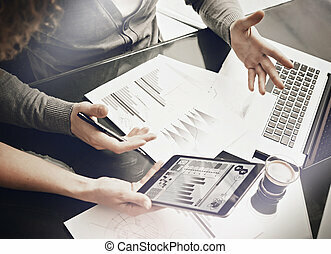 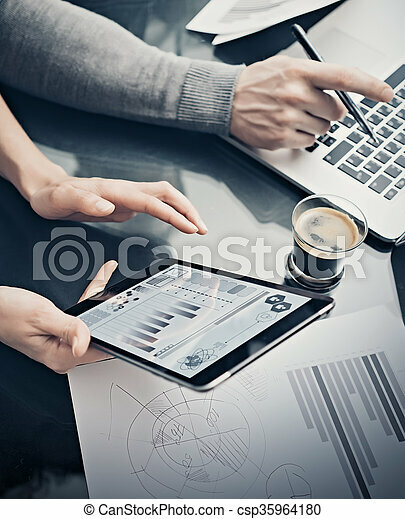 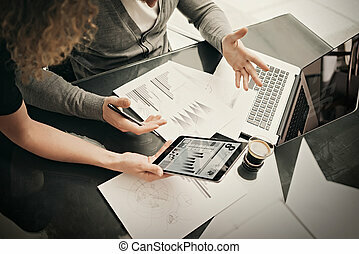 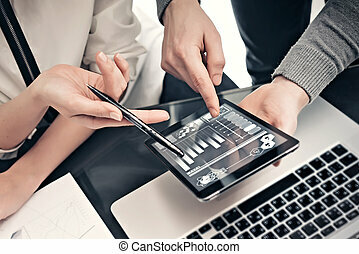 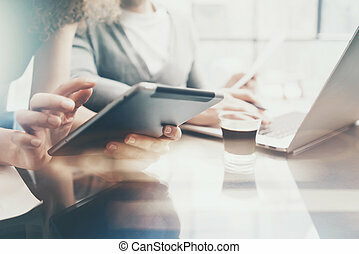 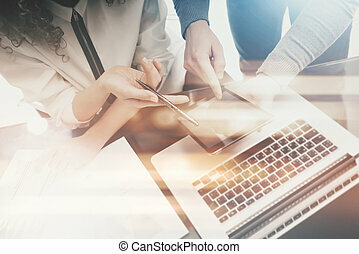 Risk investment manager working process.Closeup photo business woman showing reports modern tablet screen.Statistics graphics screen.Banker holding pen for signs documents, new startup.